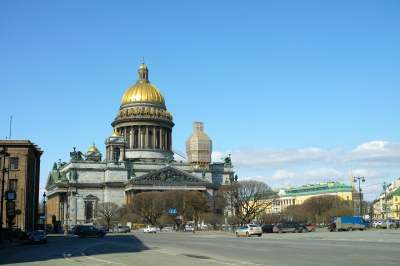 This tour is a great way to get acquainted with St. Petersburg if you are short on time. 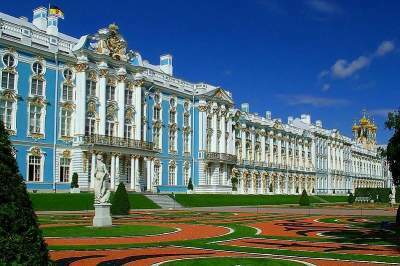 You will see all of the city’s major highlights and visit the Hermitage Museum - one of the largest museums in the world and former residence of Russian tzars. 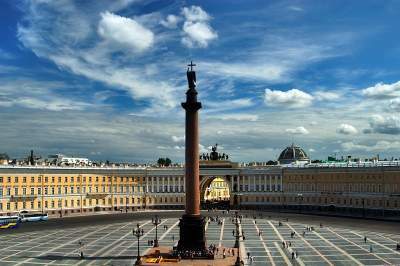 This is our most complete St. Petersburg tour package. Besides visiting all of the major sights within the city and three Imperial summer residences, you will also see the Yusupov Palace and learn about the life and murder of Rasputin, one of the most mysterious figures in Russia’s history. Thank you both for making our visit to St. Petersburg so enjoyable. Asya - your prompt replies to my many emails and your efficient organization were greatly appreciated. Elena - you were a delight. I don't know how you remembered all those names and dates! Your knowledge and enthusiasm made our 2 days with you very interesting and memorable. I will recommend you both to any friends we hear who are travelling to St. Petersburg. Thank you again for 2 wonderful days. I am very glad to put in a good word for your excellent tour company. You handled all the tour arrangements so well. Compliments also to Dasha the tour guide & Dmitri the driver. The tours to the museums, city & palaces were really well explained and interesting. We were so happy not to stand in the long lines. Our driver drove efficiently and safely. 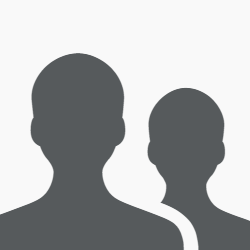 We will have only compliments if anyone asks us about your tour company. 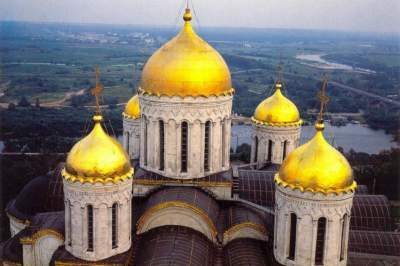 Russia is beautiful and we have a great appreciation of your history, art and people. St. Petersburg is one of the world’s most beautiful cities. 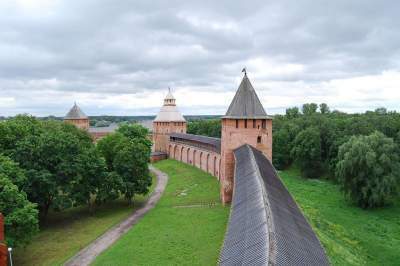 It was built on a collection of islands where the Neva River meets the Gulf of Finland and is divided further by a system of canals earning the city the name the Venice of the North. St. Petersburg was referred to as Peter the Great’s Window to the West as the great Tsar and reformer Peter the First designed the city to be Russia’s most European. The European feeling of the city is as true today as it was during the early 1700s. The embankments and boulevards are full of 18th and 19th century palaces of the nobility giving St. Petersburg an almost fairytale atmosphere. The historical city center is huge and dominated by the Winter Palace (former residence of the Tsars) which now houses the world famous Hermitage Museum. 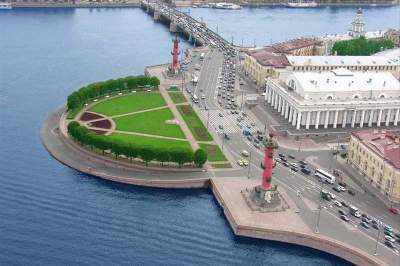 St. Petersburg Russia indeed is one of the most romantic and beautiful cities on earth. 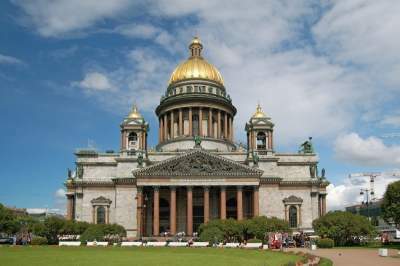 Our company is based in St. Petersburg, Russia allowing us to offer the widest variety of St. Petersburg Russia tours and excursions available on the Internet. 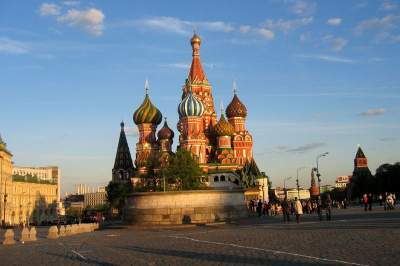 All of our tours are designed so that our guests experience maximum enjoyment and become immersed in the culture and history of this great, Russian city. All our tours are private and can be adjusted upon your request. 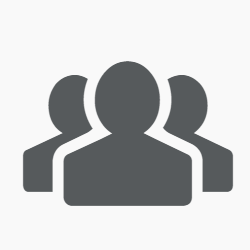 You can either choose one of our ready-made packages or create your own. Because we are locally based, we can offer excellent prices and the most knowledgeable guides in the city.